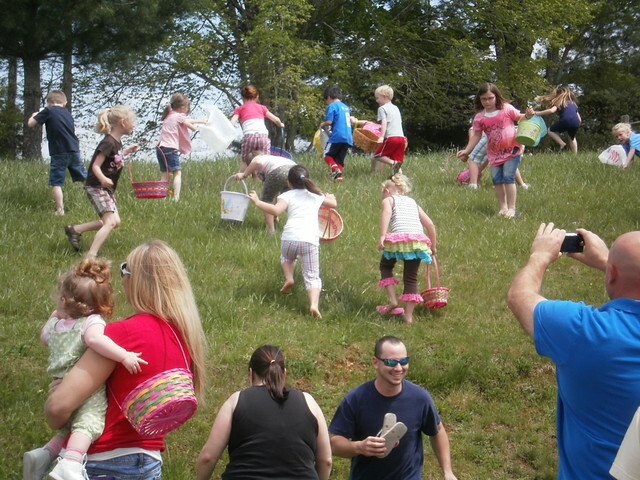 YOUTH GROUP –SCAVENGER EASTER EGG HUNT is on Friday, March 18th from 5:30 to 7 pm at St. Stephen’s Parish Grounds. We invite all Grades 4-7 children. It is important that you please r.s.v.p. so Organizers will know how many are joining – Please reach out to Pauline Correa – 604-985-8528 or paulinecorrea30 at yahoo dot ca.